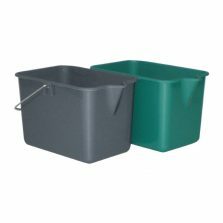 The HomeLeisure cleaning aid range is extensive and has been designed and created to provide practical and economic aids for cleaning. 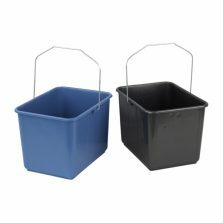 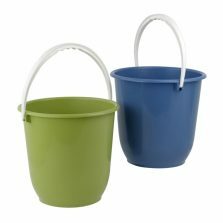 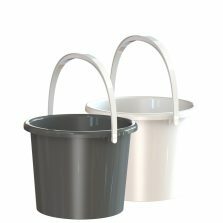 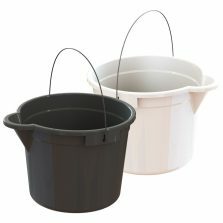 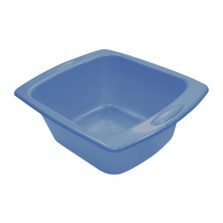 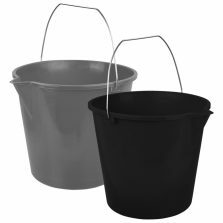 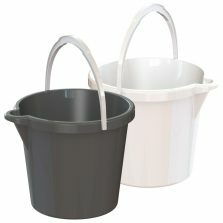 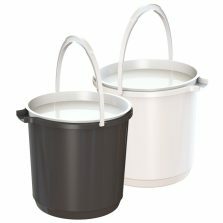 The range includes a wide range of plastic buckets including, 9-litre, 11-litre, 13-litre and 15-litre, plus mop buckets with lids and without lids. 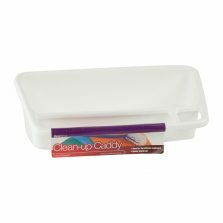 Also included is a very handy caddy for all those cleaning products and chemicals.